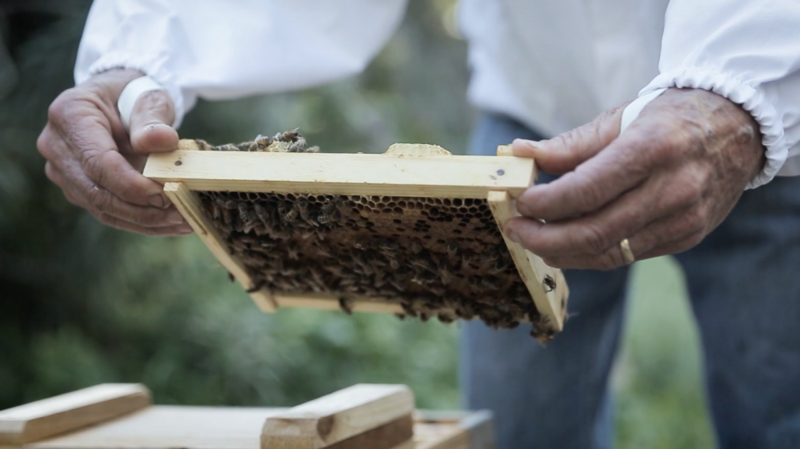 An image from documentary short film "The Beelievers." An image from documentary short film "Lost Crops." An image from documentary short film "Planted." An image from documentary short film "The 11." An image from fiction short film "The Hostage." The work of UC Santa Barbara student filmmakers will hit the big screen as part of the 2017 Santa Barbara International Film Festival (SBIFF). Three short documentaries and one short fiction film — all produced by students in UCSB’s film and media studies department — are featured in the festival lineup, which continues through Feb. 11. • “The Hostage” is a fictional dark comedy that follows two incompetent kidnappers as they argue about how to get rid of a very resilient victim without polluting. 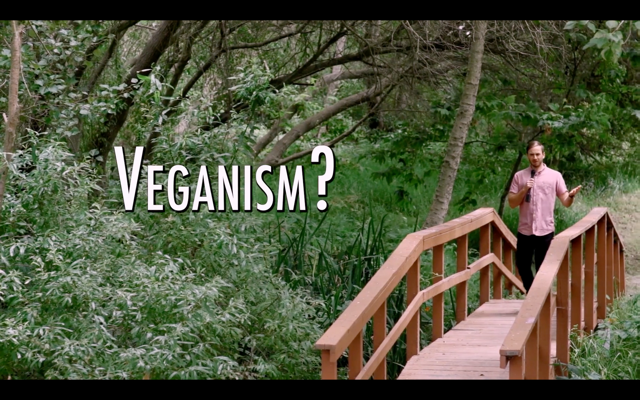 • “Planted” explores the culture of veganism through a charismatic carnivore who engages with local farms, chefs and activists to learn about a more sustainable way of eating. 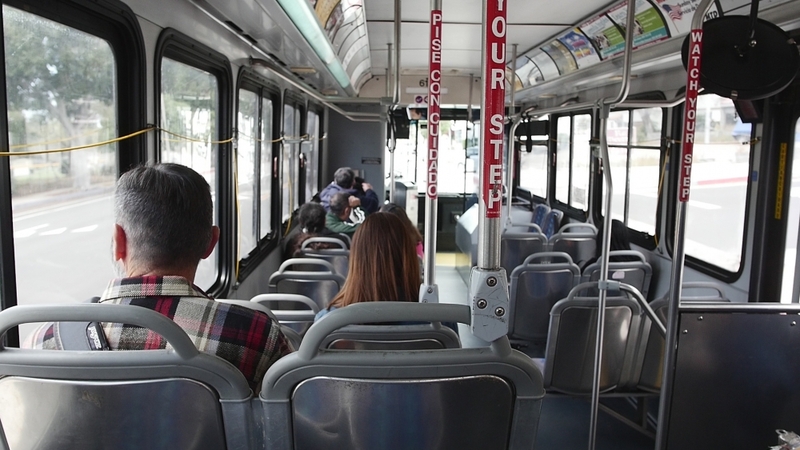 • “The 11” is a documentary short exploring the lives of people who ride Santa Barbara Metropolitan Transit District’s Line 11 bus. The film breaks the barriers between strangers using the same form of public transportation, proving that everyone has a story to tell. • “The Beelievers” delves into the eccentric world of backyard beekeeping, exploring a small but powerful way that almost anyone can help the planet. In addition to guiding students through the filmmaking process, Jenkins directed a film of his own — which also was accepted by the festival. “Lost Crops,” a short documentary, tells the story of a Santa Barbara-based doctor who teams up with an experienced botanist and humanitarian in search of sustainable superfoods. “Lost Crops,” “Planted,” “The 11” and “The Beelievers” will screen as part of the Santa Barbara Documentary Shorts program, a slate of short non-fiction films addressing local issues. The films will screen at Metro 4 Theatre on Tuesday, Feb. 7, at 8:40 p.m. and on Friday, Feb. 10, at 5:40 p.m.
“The Hostage” is part of the Santa Barbara Shorts program, which consists of five short fiction films screening at 8:40 p.m. Thursday, Feb. 9, at Metro 4 Theatre and at 5:40 p.m. Saturday, Feb. 11. Approximately 50 students collaborated on the crews of the selected films, participating in all aspects of filmmaking, from directing and producing to editing, sound engineering, cinematography and camera operation. More information about the festival, including a complete schedule, can be found at http://sbiff.org/.